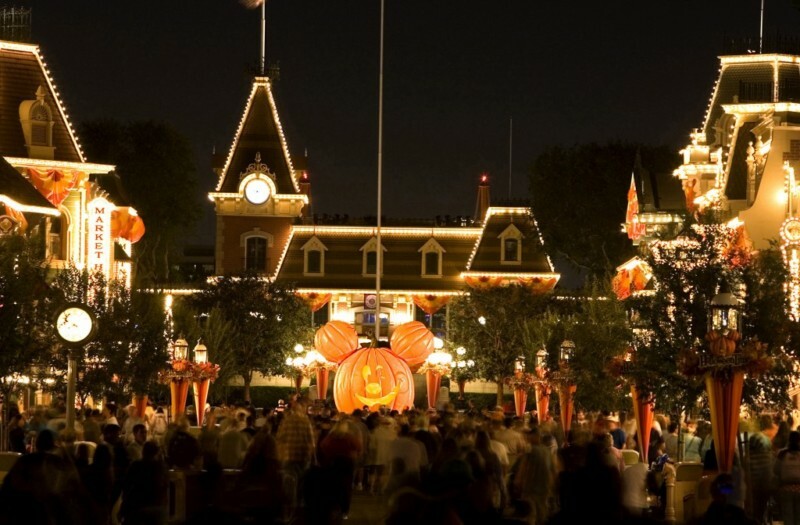 Anaheim, CA, USA — Halloween Time at the Disneyland Resort transforms Disneyland and Disney California Adventure Parks into cheerfully spooky, family-friendly Halloween environments beginning Friday, Sept. 12. 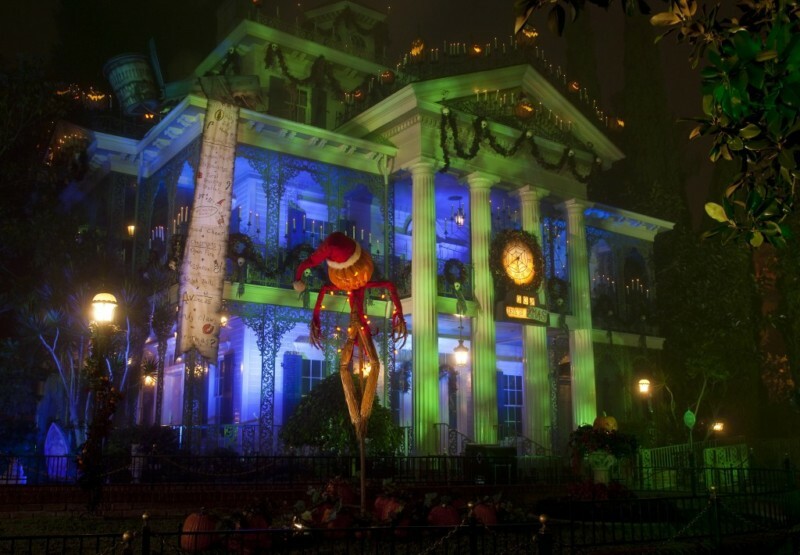 Highlights include the seasonal re-theming of Haunted Mansion Holiday and Space Mountain Ghost Galaxy, Mickey Mouse and his friends in Halloween costumes, and a special focus on Disney Villains. 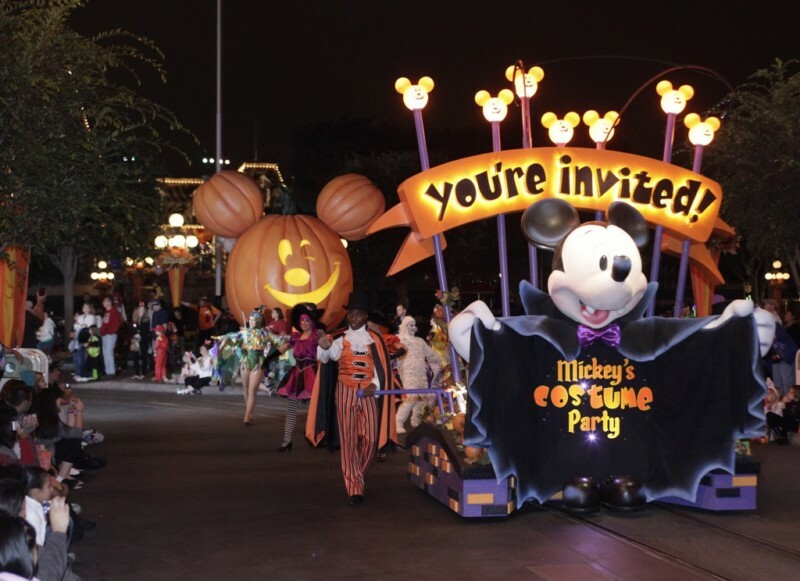 The after-hours, separate-ticket Mickey’s Halloween Party, a popular Halloween Time highlight for many Disneyland Park guests, will expand to 14 special nights this year. Mickey’s Halloween Party invites adults and children to dress up in costume and trick-or-treat at Disneyland Park, enjoying candy and healthy treats. Party guests get the extra benefit of being able to arrive early and play in Disneyland for three hours prior to the start of Mickey’s private bash. Along with the special Mickey’s Halloween Party, the daily Halloween Time celebration at Disneyland Resort, Sept. 12 through Oct. 31, offers frightful fun for guests of all ages. Guests will enjoy Space Mountain Ghost Galaxy, which launches guests into a haunted section of the universe where ghosts appear out of the starry darkness and the exhilarating drops are punctuated by piercing screams and haunting music. Jack Skellington returns to take over the Haunted Mansion and bring Haunted Mansion Holiday back to New Orleans Square in Disneyland. Transformed with a mix of Halloween spookiness and Christmas tradition, Haunted Mansion Holiday is inspired by the classic animated film “Tim Burton’s The Nightmare Before Christmas.” Each year brings a new design and new surprises to the traditional Halloween/Christmas gingerbread house in the Mansion Ballroom. For spine-tingling fun, drop in at The Twilight Zone Tower of Terror at Disney California Adventure. This popular year-round attraction begins with the story of a “supernatural” event that happened on Halloween night, 1939, forever haunting the building. Main Street, U.S.A., in Disneyland is transformed for the Pumpkin Festival, with hundreds of pumpkins on display, no two of them the same. Disney villains will be conjured up in a sideshow tent at the Halloween Carnival at Big Thunder Ranch in Frontierland. The Halloween Carnival also features pumpkin carvers, Halloween activities for youngsters and favorite Disney characters in Halloween costumes. Frontierland pays tribute to Dia de los Muertos, an Hispanic observance, with a traditional skeleton display. PHOTOS courtesy Disneyland Resort. (C) Disney.